"The reasons for the immense popularity of The Royal Retreat in Udaipur are the majestic environment, glorious charm and warm hospitality. For nature lovers and wildlife escapists, the hotel is an ideal retreat. Surrounded by Aravalli Range, The Royal Retreat offers a stay that leaves a lasting impressing on one's mind. 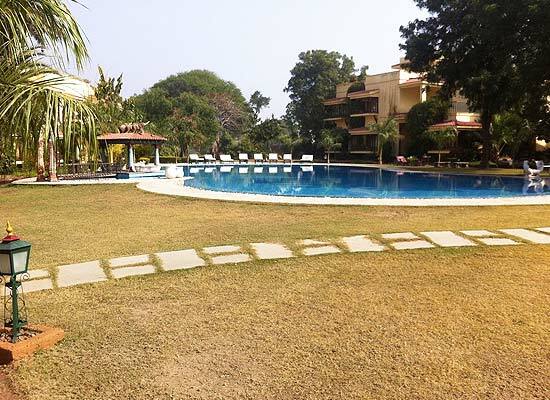 To get away from the boring escapades of city life, The Royal Retreat is the best heritage style hotel in Udaipur. Royal Retreat was originally being constructed as the dream residence bungalow of a famous art connoisseur and antique dealer. 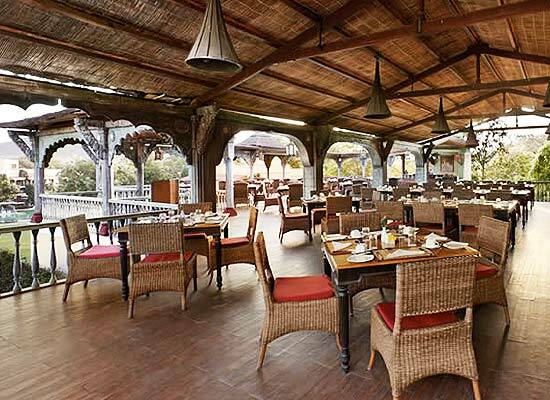 Now it exists as a leading heritage style hotel of India. 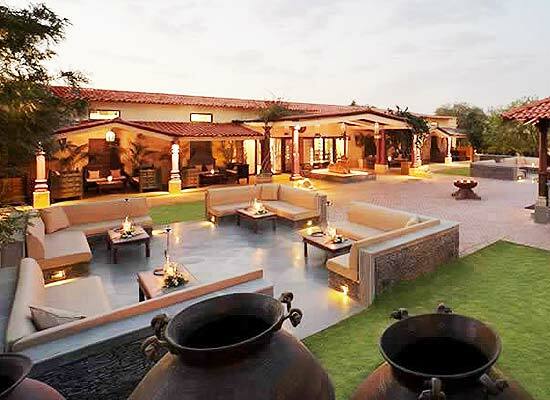 The authentic Rajasthani architectural patterns of the hotel at every corner provide a royal-like-stay to one and all. There are specialty designed heritage rooms in the hotel which are completely surrounded by glorious artifacts and regal décor. 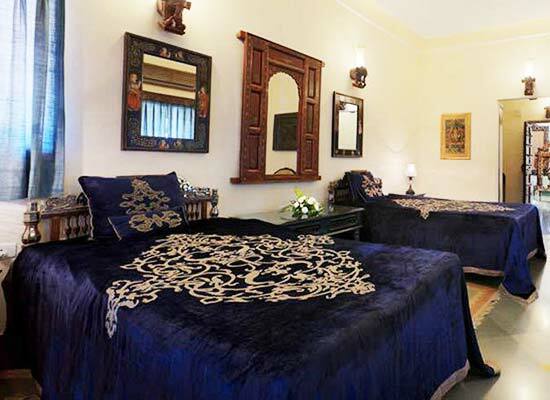 At Royal Retreat Udaipur, there are total 55 guestrooms in the hotel. All the rooms are elegantly furnished. The guests enjoy the pastoral experience in the rooms with top class hospitality. One feels ecstatic with a stay in these accommodations as the high mountains and swimming pools formulate breathtaking views. Some rooms are decorated with antiques, sculptures and royal furnishings to make one feel truly special. All rooms are well-equipped with modern amenities. 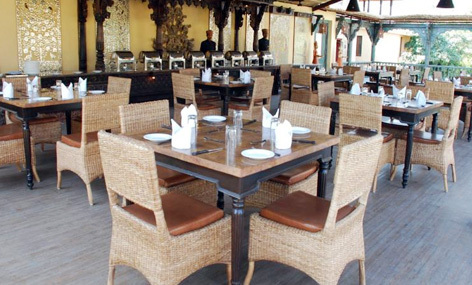 There is an on-site Indian restaurant in the hotel namely Darbar Restaurant which entices foodies and connoisseurs from all around the globe with delicious flavors and spices of India. The cooking methods used to prepare the food are also local. The experience of having aromatic Indian cuisines amidst traditional Indian décor truly provides a fine dining experience. The enchanting city of Udaipur was founded by legendary Mewar ruler, Maharana Udai Singh II in 1553 A.D. Located along the banks of Lake Pichola, the city is known for its architectural delights that showcases the regal elegance of glorious historical days. The city also features numerous art and craft marvels which have gained population all over the world. The tranquility, the peacefulness and the gorgeous sceneries wrap Udaipur from every corner and thus it is a fascinating tourist destination.